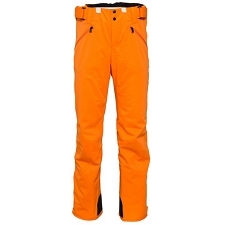 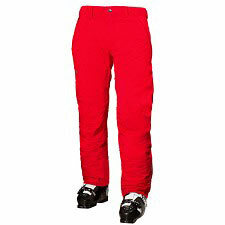 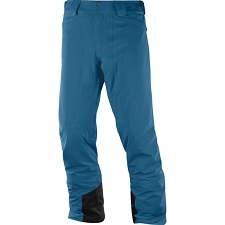 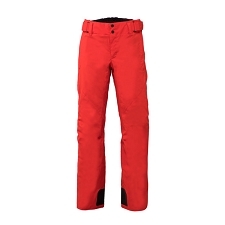 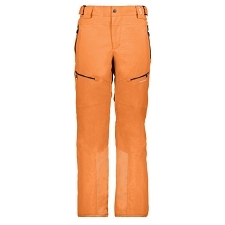 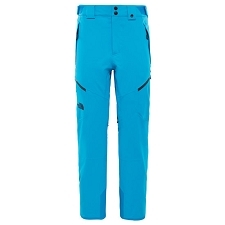 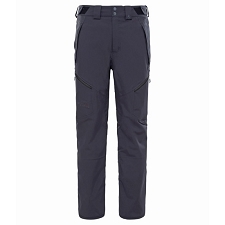 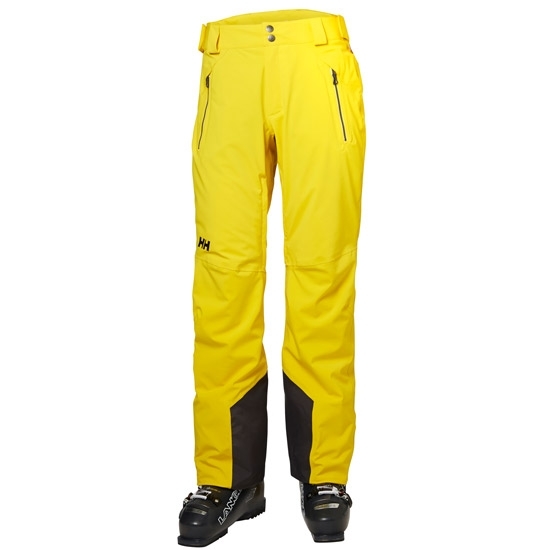 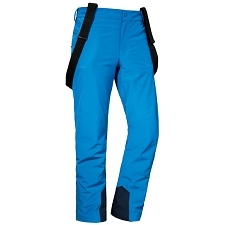 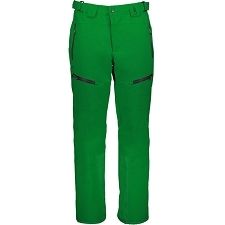 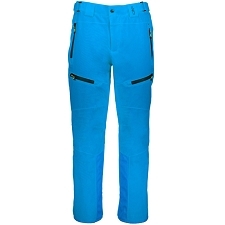 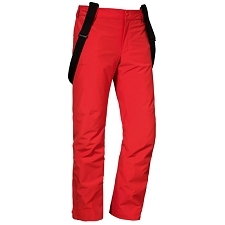 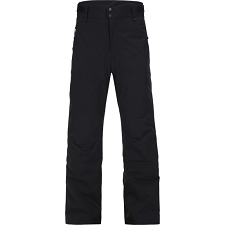 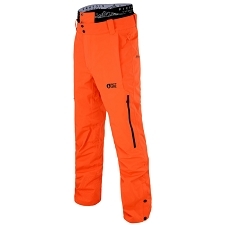 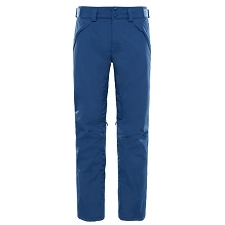 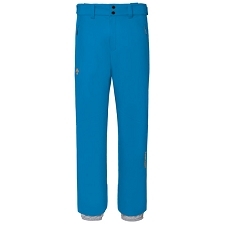 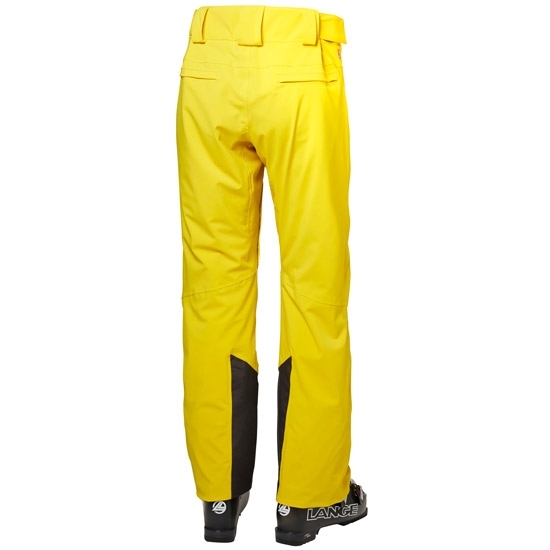 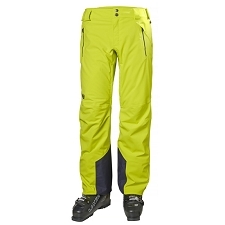 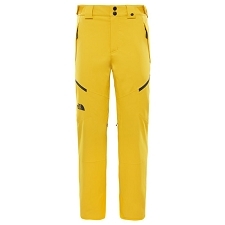 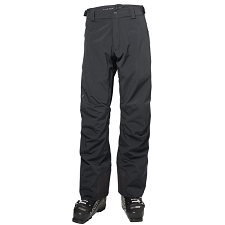 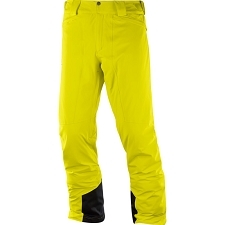 Waterproof ski pants from Helly Hansen. 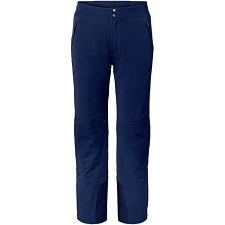 Highly breathable with a classic design, comfortable and warm. 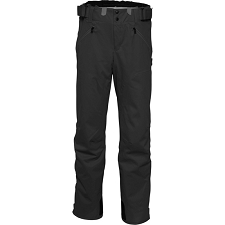 The Force Pant incorporates elastic fabric with Helly Tech® Professional technology, waterproof and wind resistant, capable of enduring the worst weather conditions. 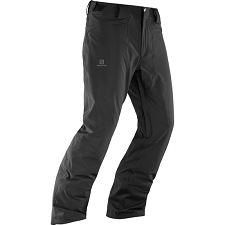 It adds the PrimaLoft® synthetic insulation, situated in strategic areas like the seat and knees to contribute the needed warmth in adverse weather conditions. 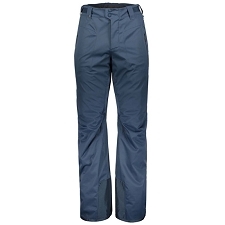 Aspects like its fully sealed seams, the DWR water repellent treatment, the reinforcements and its ergonomic design allows us to have a garment of great features for a total and secure enjoyment of the snow. 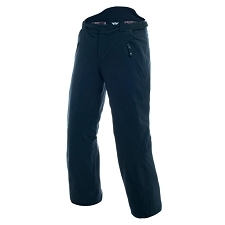 Waterproof, windbreaker and breathable fabric. 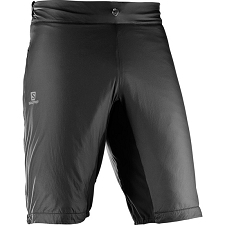 PrimaLoft® Black filling, 40 g.